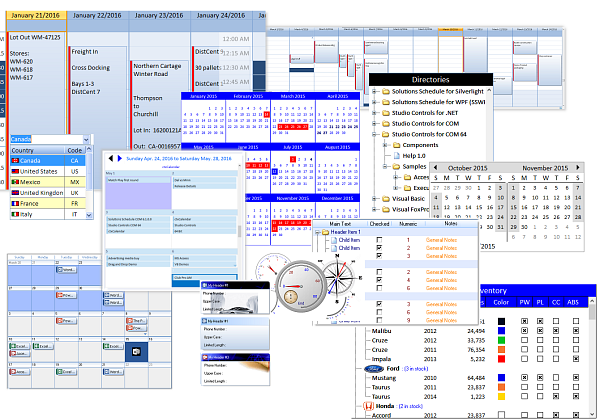 Studio Controls for COM contains 82 royalty-free and Unicode compliant ActiveX controls for modern Windows UI designs Outlook and Office 365 style appointment scheduling, data entry, navigation, reporting and data presentation for custom branded dash boards. Studio Controls COM and Studio Controls COM 64 are the number one choice replacements for the Microsoft common controls. Offering extensive flexibility and design capabilities, DBI's industry tested ActiveX / COM controls are the perfect collection of software components for your development environment Toolbox. Appointment Scheduling: Appointment scheduling is a pivotal business success driven activity. 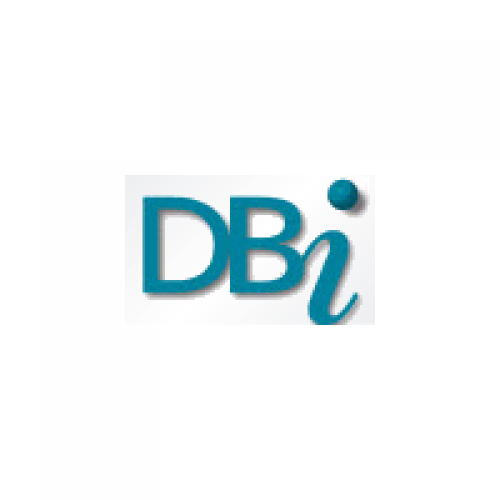 DBI's new multifaceted Calendar control and companion schedule controls allow developers to create scheduling systems with as many individual personalities and for as many end-users presentations ever possible. 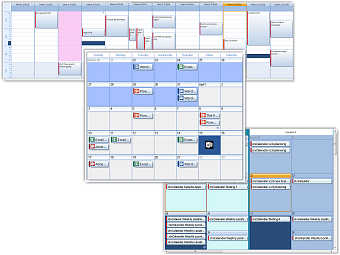 Calendar Multi Day View Week View New for Studio Controls COM, ctxCalendar combines the best of three appointment scheduling worlds into one 32 bit ActiveX control. Multi Column Day View Monthly Calendar Week View Load Data once and present Appointment, Contact, Location and Task detail across one, two or all three views. Studio Controls COM 64 contains 19 royalty-free Unicode compliant 32 and 64 bit ActiveX / COM..